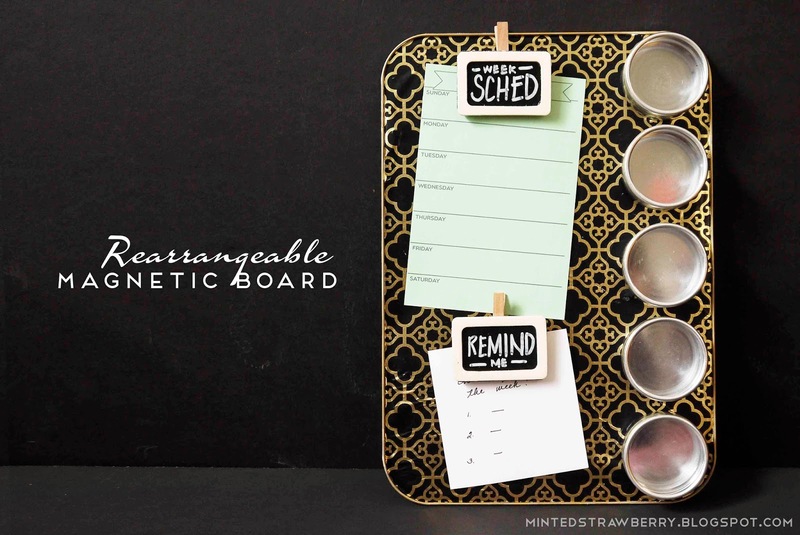 Minted Strawberry: DIY: Rearrangeable Magnetic Board + A Consumer Crafts Prize Pack Giveaway! 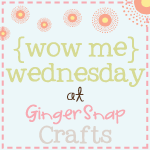 DIY: Rearrangeable Magnetic Board + A Consumer Crafts Prize Pack Giveaway! This post and giveaway has been sponsored by Consumer Crafts. I was provided some of the materials for the post. Everybody seems to want to organize in the first month or so of a new year. I seem to have that urge too, albeit a bit late. This was relatively easy and inexpensive - I found my magnet board a few months back at Target for just a dollar. Also, since it was relatively small (a bit bigger than letter-sized paper), it fit just right into my desk set-up, which was a good thing for me (since I like things being within reach). 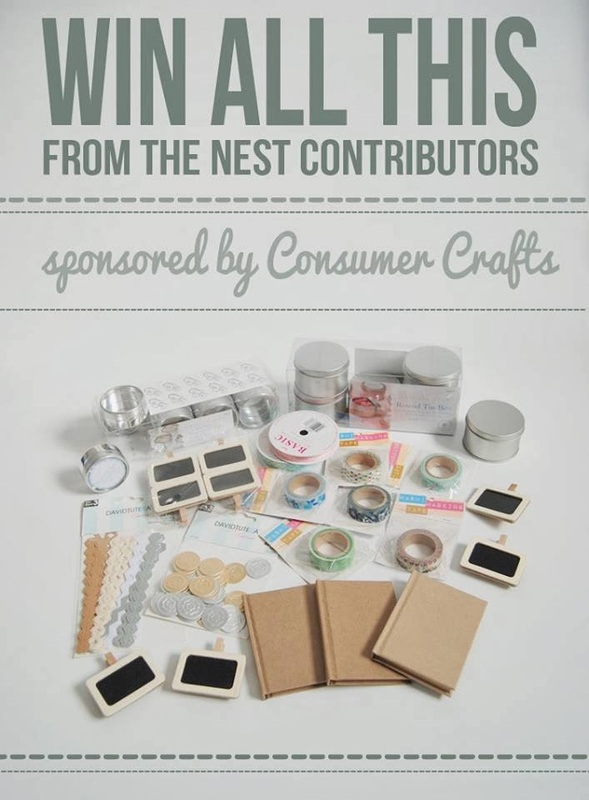 Check out the tutorial plus enter to win an awesome prize pack from Consumer Crafts! 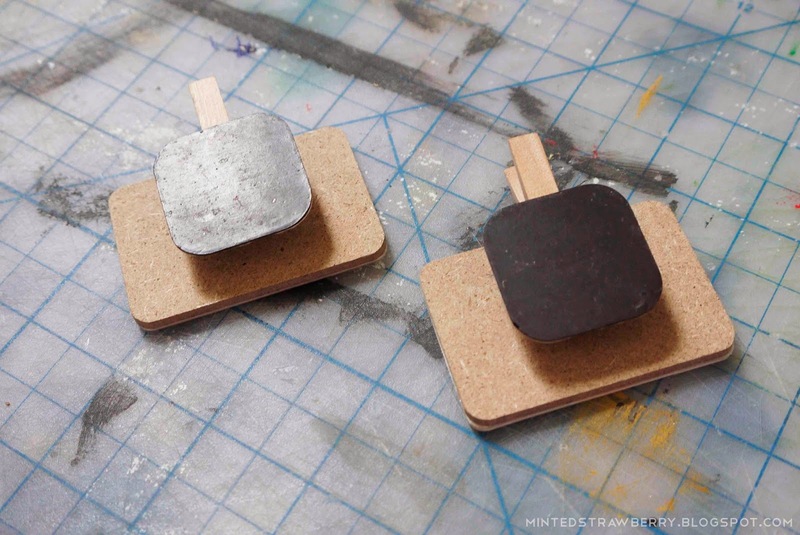 If you have a printed magnetic board like I did, spray paint that with the color of your choice. 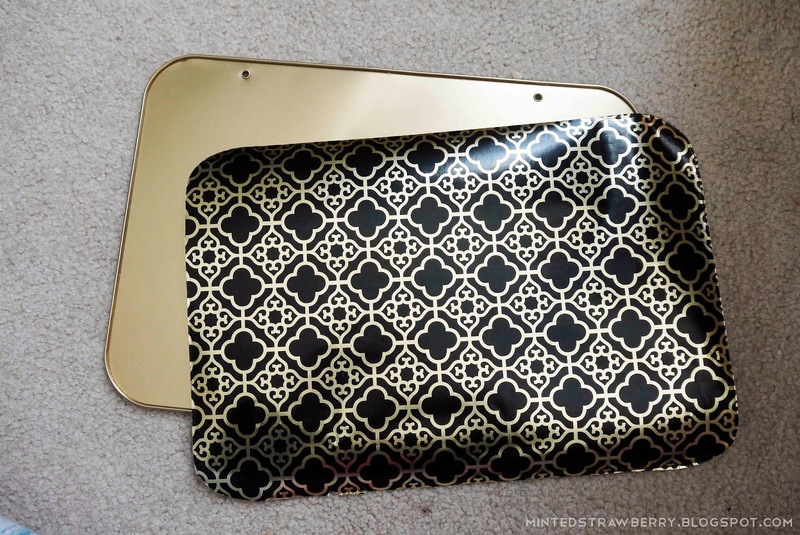 To go with my pretty wrapping paper (which I got after Christmas at Target), I sprayed mine gold. 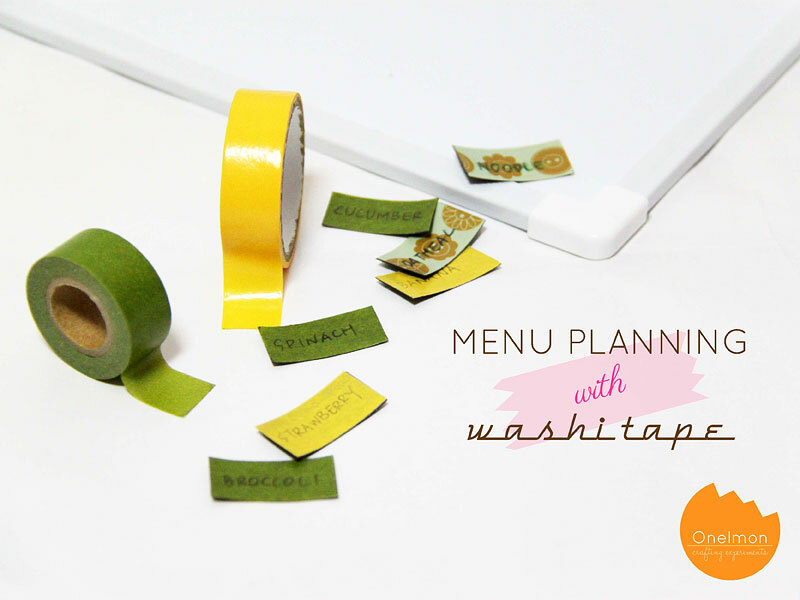 While that's drying, cut down your paper to the size of your magnetic board. Mod podge it to your board when it's ready. 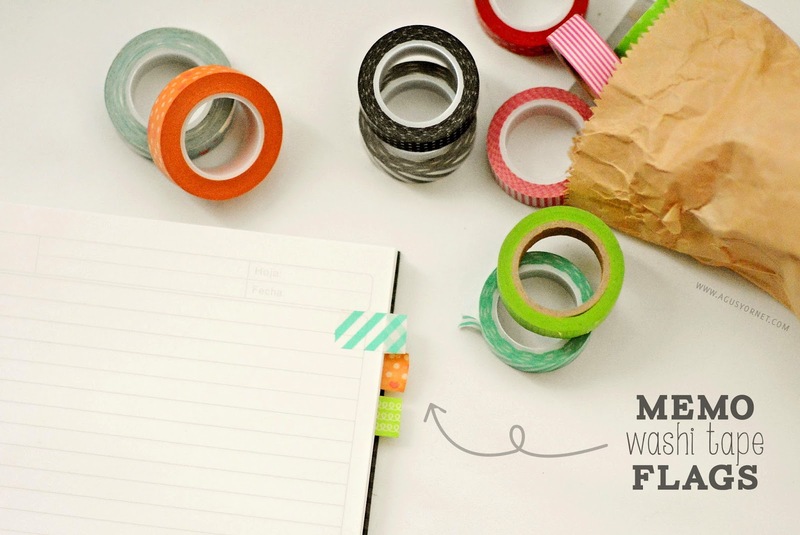 Mod podge it again and seal with a clear acrylic coating to make it more durable. 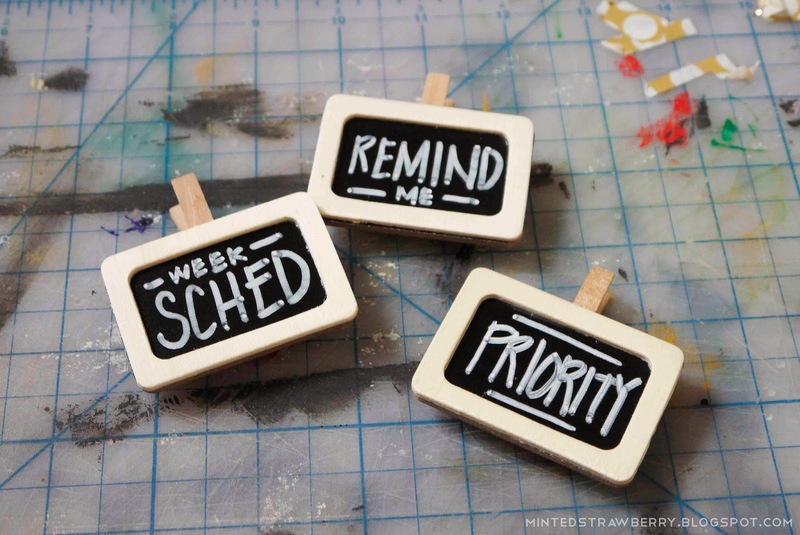 I used mini chalkboard tags as my header markers. 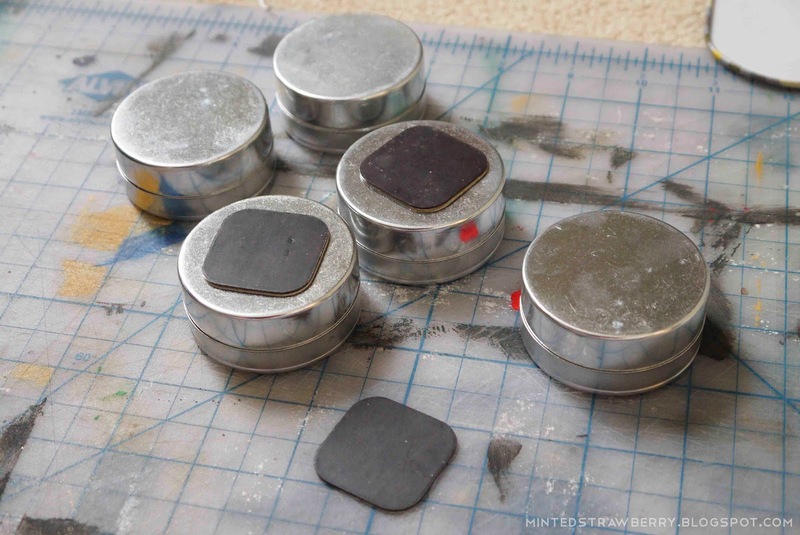 I hot-glued magnets on the backs of the clips. These are handy as I can use the clips to hold notes and paper (I like writing my schedule for the week down on a piece of paper as opposed to a planner sometimes so I'll actually see it). Then all that's left is just arranging them onto your board. I love the fact that it's very versatile and I can add/remove elements as needed. 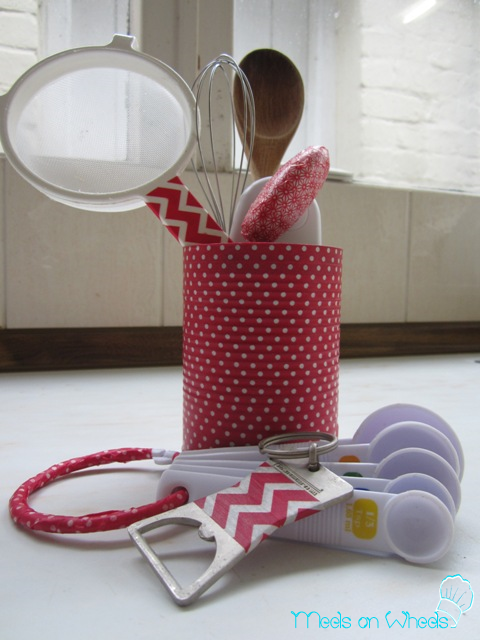 Want those tins and those adorable little chalkboards? Win those and more by entering below! 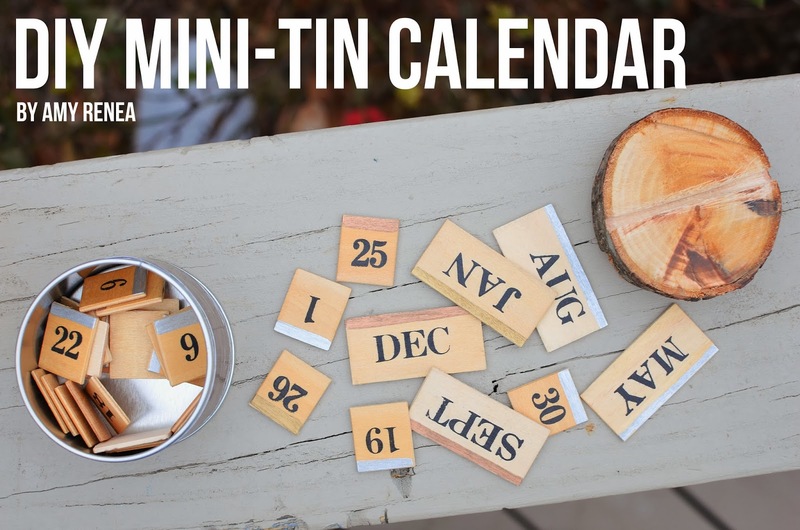 Also, don't forget to visit these blogs for other ways to organize your year! 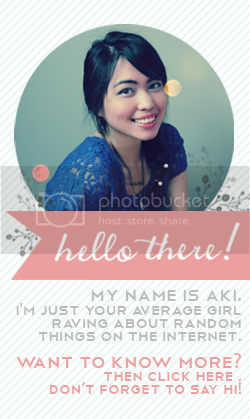 Click on the photos below to be redirected to their lovely blogs. 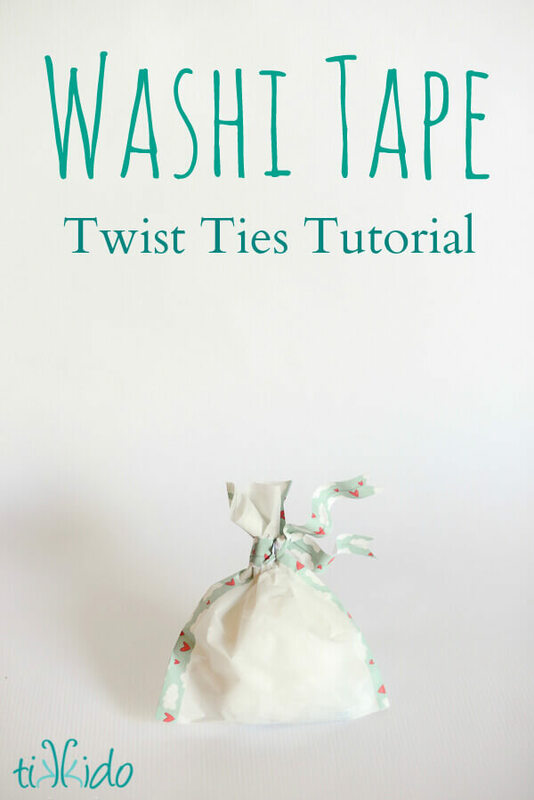 i think that's a fabulous DIY and i'm so excited about this giveaway. I love making DIY projects. Thanks for a great giveaway! What a great collection of items for this giveaway! Love this prize pack! Thanks for the chance to win! Great ideas and thanks for the giveaway! love this magnetic board, very clever!